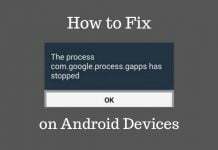 In this tutorial, we will tell you how to Turn On and Turn Off Safe mode on Android smartphones. 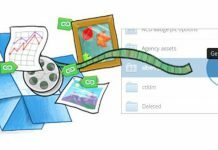 But before we proceed, let’s go through a brief introduction of Safe Mode and its benefits. Safe mode on Android is the best way to track down any errors you might be having on your smartphone due to third-party apps. 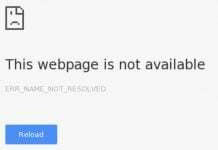 For instance, if you recently installed a couple of third-party apps, and after some time, you started receiving unexpected errors like “Unfortunately, the process com.android.phone has stopped.” In this case, the possible reason could be the recently installed apps, but it is not certain. So instead of just removing all those apps, it is better to confirm whether the recent apps indeed cause the issue. Here Android Safe Mode plays the role. How? Read on. When we turn Android smartphones in Safe mode, all the third-party apps stop working. 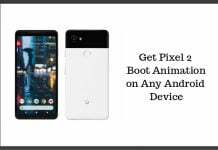 Now if your smartphone works smoothly while in safe mode, it is safe to assume that the error is caused by one of the recent apps that you installed. Now you can uninstall the apps one by one until you get rid of the error. If you’re noticing poor performance, battery drain, overheating or similar issues on your Android smartphone, these could also occur due to faulty third-party apps. So turning on safe mode on Android could help you find the root problem of the error. By now, you must have got an idea why we turn on Safe Mode on Android. 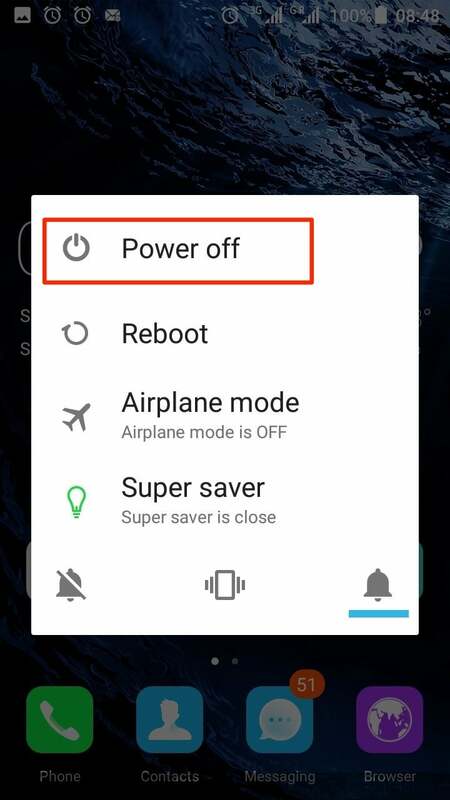 Now let’s take a look at how to turn on and turn off Safe mode on Android smartphones. 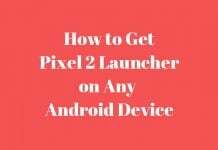 If you are using a smartphone running stock Android, like Google Pixel, Nexus smartphones, follow the steps below. Step 1: Press and Hold Power button. Step 2: When the Power off confirmation box appears, now press the “Power Off” option continue for around 3 seconds. Step 3: Another box will appear asking if you want to reboot into Safe mode, click OK. 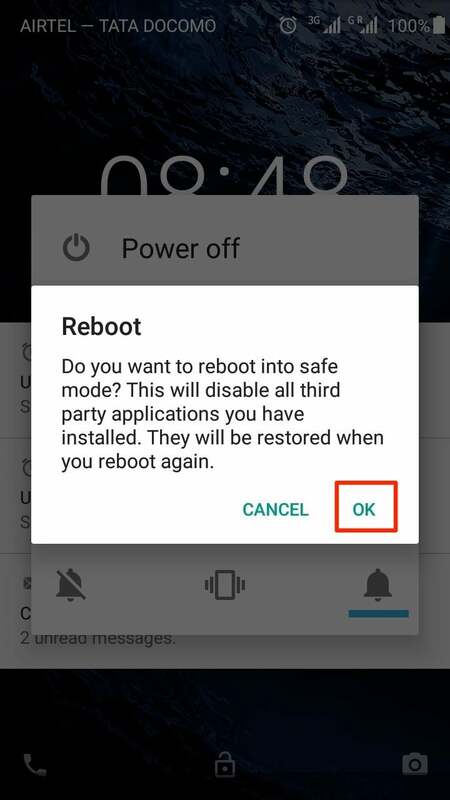 If you want to turn on Safe mode on Galaxy smartphone, follow the steps below. Step 1: Power Off you smartphone. Step 2: Press and hold the Power button until you see the Samsung Logo. Step 3: Now release the Power button. Press and hold the Volume down button until you see the “Safe Mode” in the bottom left corner of your smartphone’s display. Turning Off Safe Mode on any Android smartphone is same. Just Power Off the smartphone as you normally do and then Power it On. 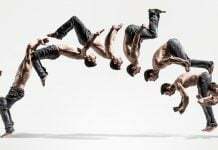 The phone will now start in normal mode. 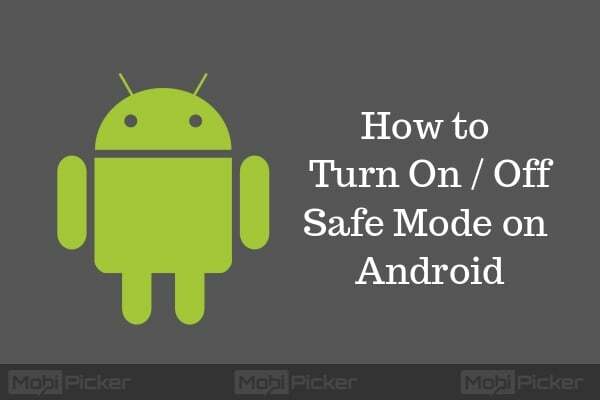 We hope that you are now aware how to turn On and Turn Off Safe Mode on Android smartphones. If you are facing any issues while performing any of these actions, comment below.